Last week on The Disruptors, Kitchener-Waterloo based EyeCheck pitched its solution to the global vision deficit – millions of people worldwide without reliable eyewear to help them see. On the show, EyeCheck demoed both its smartphone app, which can provide a reading glasses prescription, and its point-and-shoot hardware camera, which can provide full prescriptions. During the segment, The Disruptors hosts Amber Kanwar and Bruce Croxon noted that while EyeCheck has “gone where there’s the greatest need,” revenue opportunities abound closer to home. 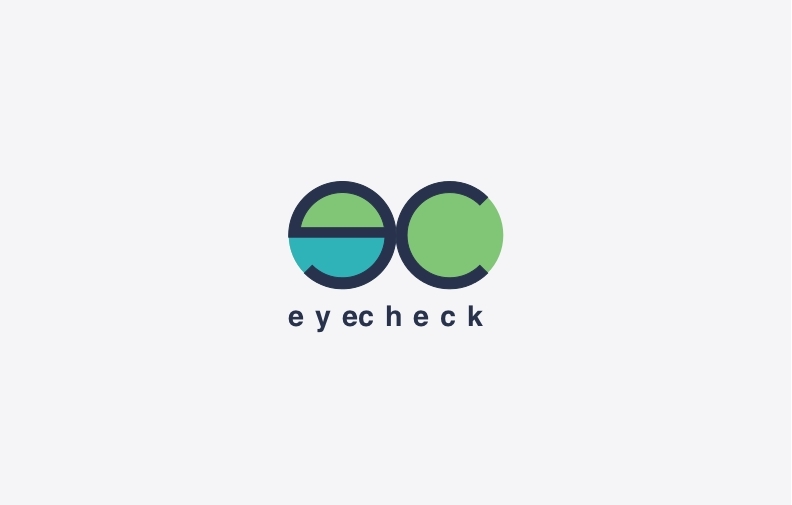 Speaking with EyeCheck co-founder Ashutosh Syal after the show aired, he made it clear that the company could do both. Syal indicated that EyeCheck plans to generate revenue here at home by targeting local opticians and online glasses retailers to help give consumers more choices, while using almost identical technology to bring basic vision screening to the developing world. The expanded focus makes sense for EyeCheck not only to gain early traction (sponsored vision programs take time), but also to make sure that those who can afford to pay help subsidize a global need. Syal mentioned that the revenue generated from personal vision tests in North America will allow EyeCheck to charge developing customers affordable pay any-per use access.